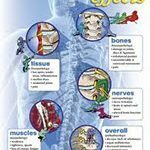 Shoulder and Neck Pain- where does it come from? Have you been in auto accident? Got bulging or herniated discs?